Designed for Plumbers. Built to Last. 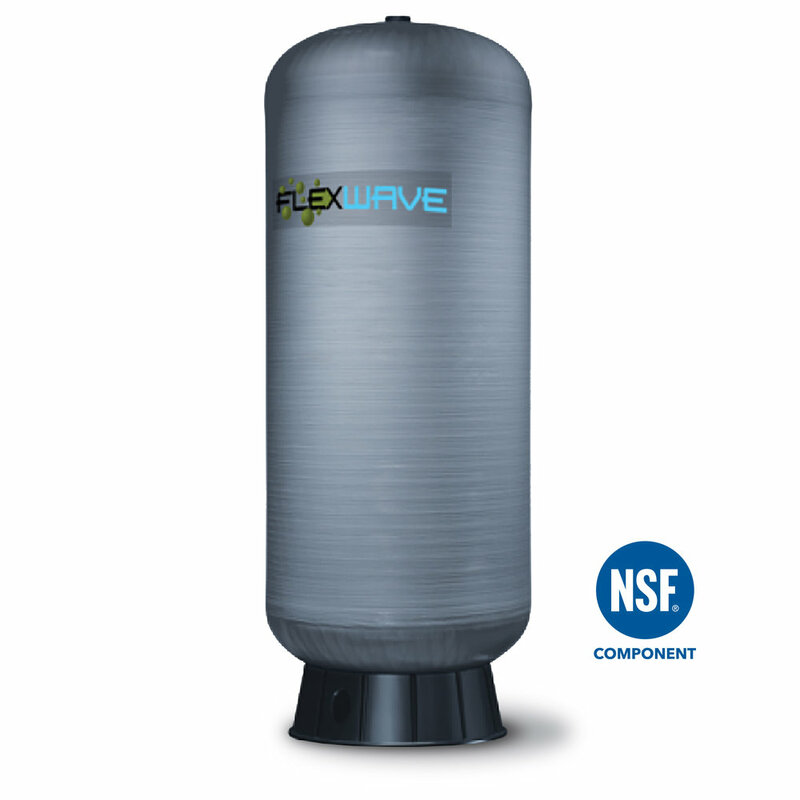 Industry leading softener systems designed for a wide range of local water conditions and individual customer needs. Protect your plumbing from bad taste and odor caused by chlorine and other chemicals or minerals. Better, safer drinking water right at your tap. 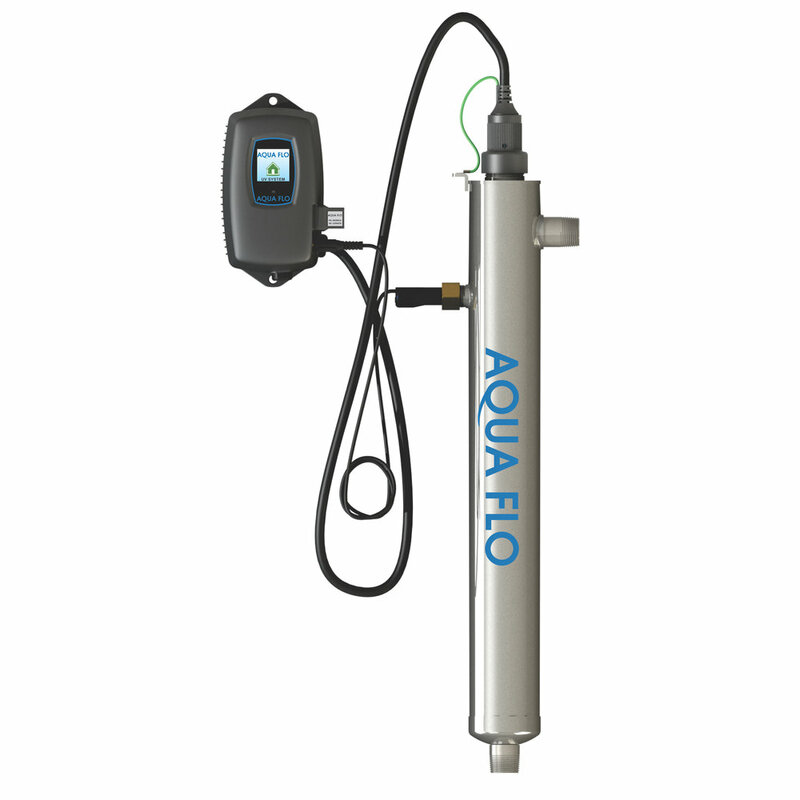 Reverse Osmosis systems provide the most convenient and economical solution to improving the quality of drinking water for your home or business. 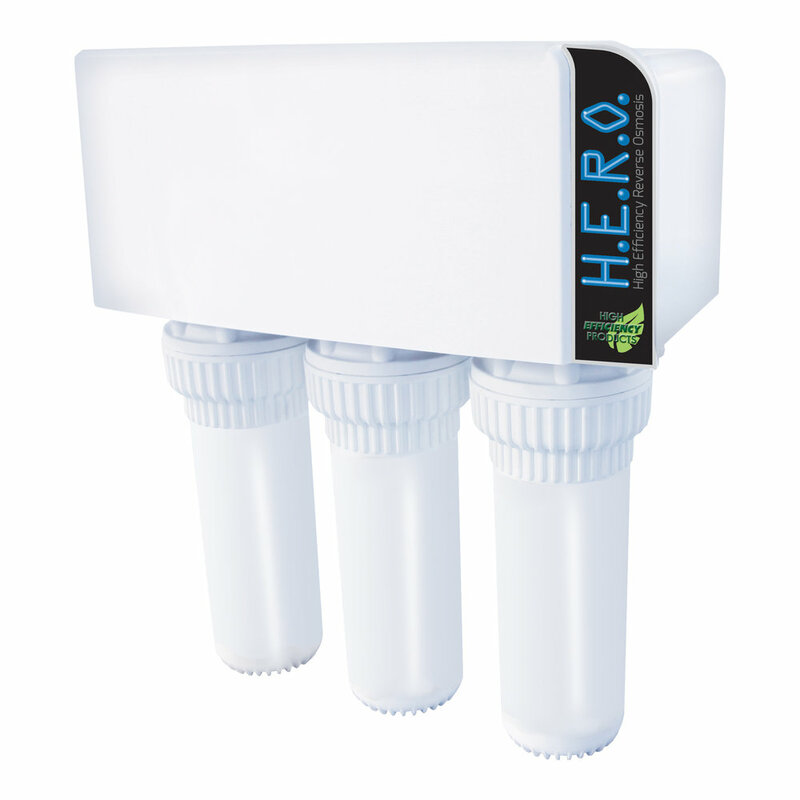 UV technology is proven to control microbiological (bacteria & virus) issues in water including E. Coli, Cryptosporidium and Giardia Lamblia without the use of chemicals. 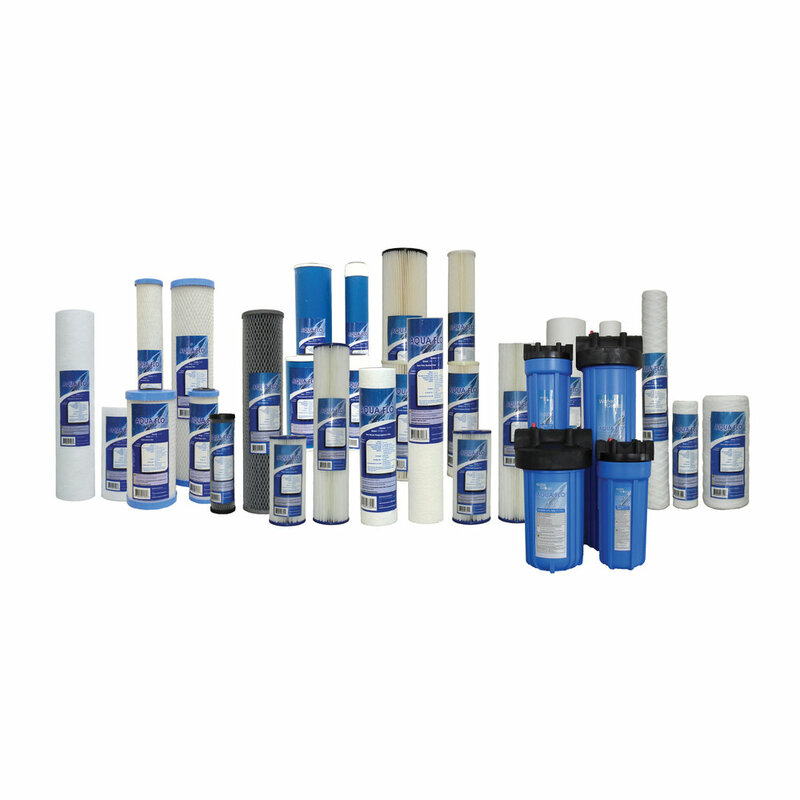 A complete line of chemicals, tanks, test kits, feed pumps, John Guest® tubing and fittings, and Mazzei®injectors.